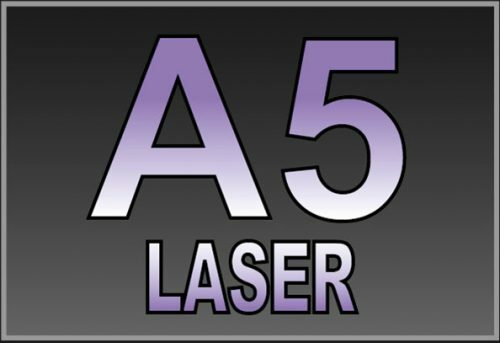 A3 & A4 - Photo quality gloss 250gsm paper is used for all A4 and A3 prints in order to produce them to the highest possible standards. A3 & A4 - Photo quality 250gsm print (as above) that is then encapsulated in a 150 micron (2 x 75) clear gloss plastic laminate. The lamination is heat sealed and protects against knocks, dust and water. 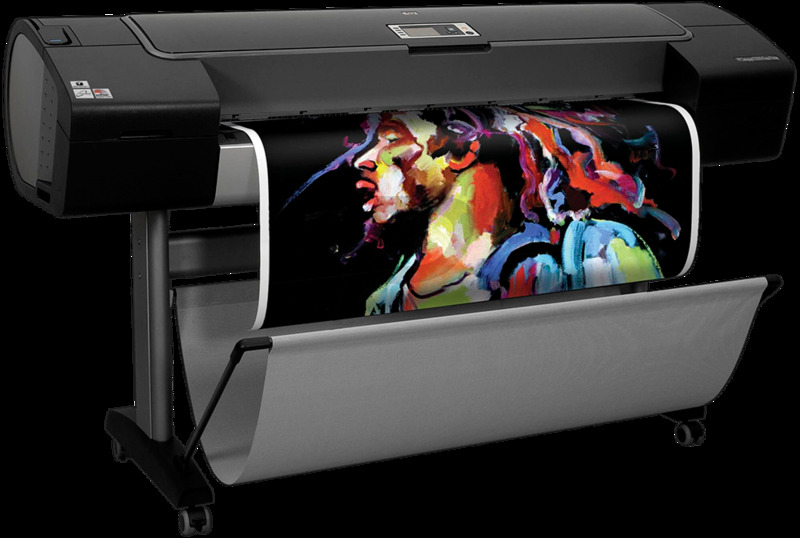 Laminated prints offer the highest gloss finish. 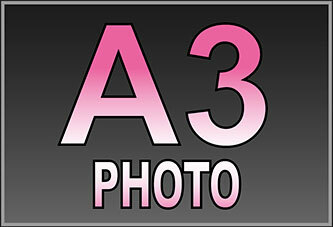 A0, A1, A2, A3 & A4 - Heavyweight 380gsm canvas prints which are hand stretcher over a sturdy box frame. 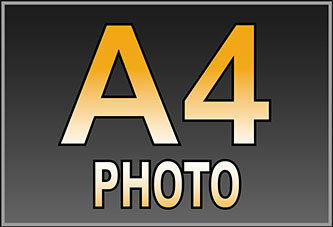 The larger A0, A1 and A2 prints have a 38mm thick frame, while a 25mm thick frame is used on A3 and A4 sizes. A0, A1 & A2 - Premium quality 220gsm semi-gloss poster paper for our larger prints. This offers better viewing over larger printed areas as it reflects less light than a full gloss print. A finished print that is much more pleasing on the eye under stronger light. A0, A1 & A2 - Heavy duty 440gsm vinyl is used for our outdoor spec waterproof posters. The print is durable and long lasting, ideal for use in outdoor or damp conditions. 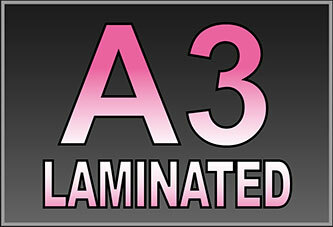 A0, A1, A2, A3 & A4 - 100 micron vinyl with a self adhesive backing is used for the larger A2, A1 & A0 sticker printing. 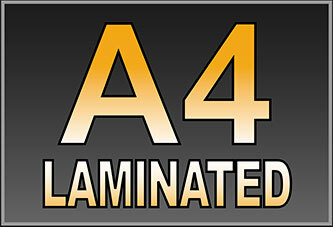 The A4 and A3 stickers are plastic coated with a self adhesive backing. Both types use a waterproof adhesive that will stick to any clean smooth surface.